The mega-bank’s shelling out $7 billion to settle with the U.S. government. With its bad bank finally in the black, too, Citi’s pulling free of the financial crisis. What’s emerging, though, is a serial underperformer that retains a knack for getting whacked by problems. Citigroup reported second-quarter net income of $181 million, equating to a return on equity of 0.2 percent, on July 14. Results included a $3.8 billion charge to settle U.S. federal and state government investigations into mortgage bonds and mortgage-backed CDOs that the bank sold before the financial crisis. 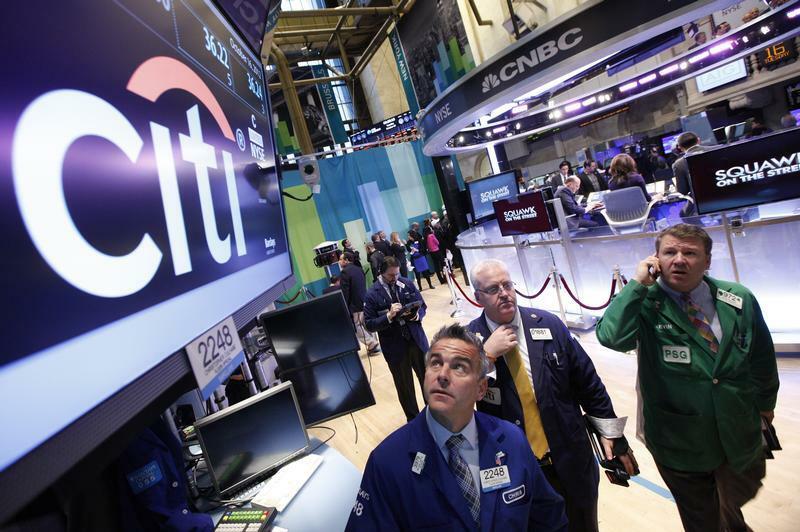 Excluding the charge, Citi’s net income for the quarter was $3.9 billion.